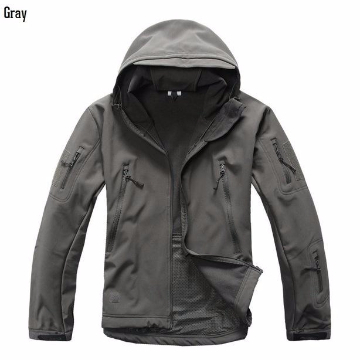 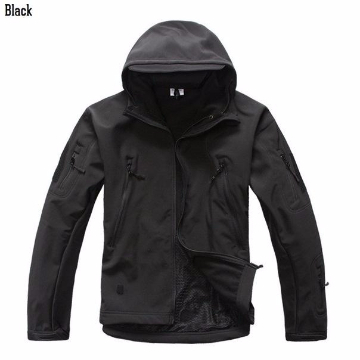 LURKER SOFT SHELL TACTICAL JACKET - 65% OFF & FREE SHIPPING! 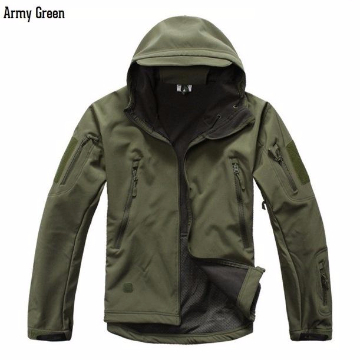 Built on traditional Soft Shell Jacket design, allowing you to adapt your duty wear to your environment. 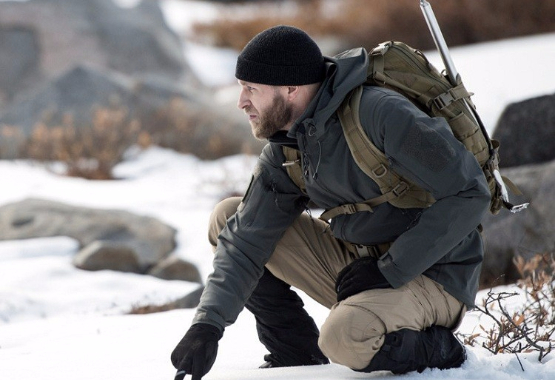 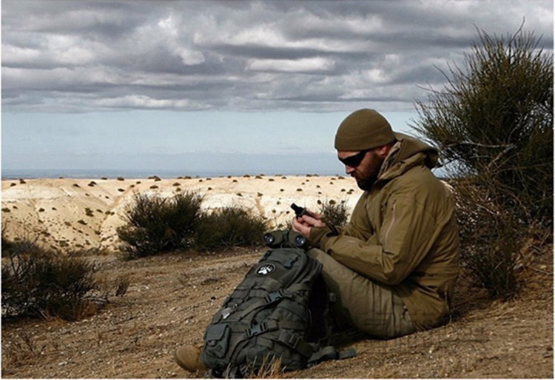 The Lurker jacket ensures quick, reliable, and unhindered movement at all times.